At EXSS Fit we believe everyone should have access to health and fitness. Achieving your health goals should be affordable and simple. Taking the excuses out of working out, EXSS Fit has a program to fit around your lifestyle. From mobile fitness, corporate training, and a 24-hour studio; we work around your life. 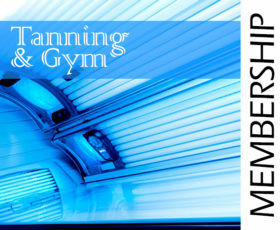 Enjoy 24 hour gym access and tanning starting at $44 a month! 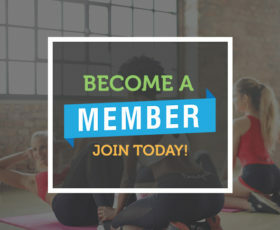 Join EXSS Fit today and enjoy all our club has to offer for $29 per month! At EXSS Fit we believe everyone should have access to health and fitness. Achieving your health goals should be affordable and simple. Taking the excuses out of working out, EXSS Fit has a program to fit around your lifestyle. From mobile fitness, corporate training, and a 24-hour studio; we work around your life. EXSS Fit offers no-boundaries training and group classes in a fully functional mobile gym and 24 hour fitness facility. © Copyright By EXSS FIT 2018. All Rights Reserved.